The U.S. Bureau of Land Management is taking comments through Tuesday on what could be the nation’s first shale oil mine. 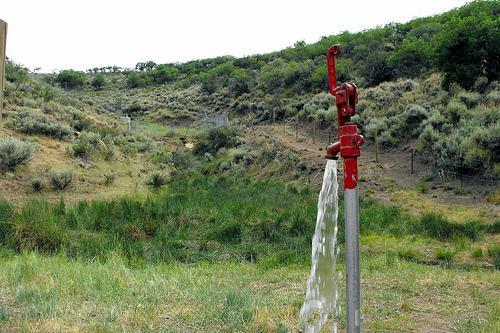 A battle is shaping up over a permit to produce oil from oil shale on state land in eastern Utah. The permit is based on technology that’s still being developed. Two wildflowers that grow only where there are oil shale or tar sands will stay off the federal endangered species list for now. 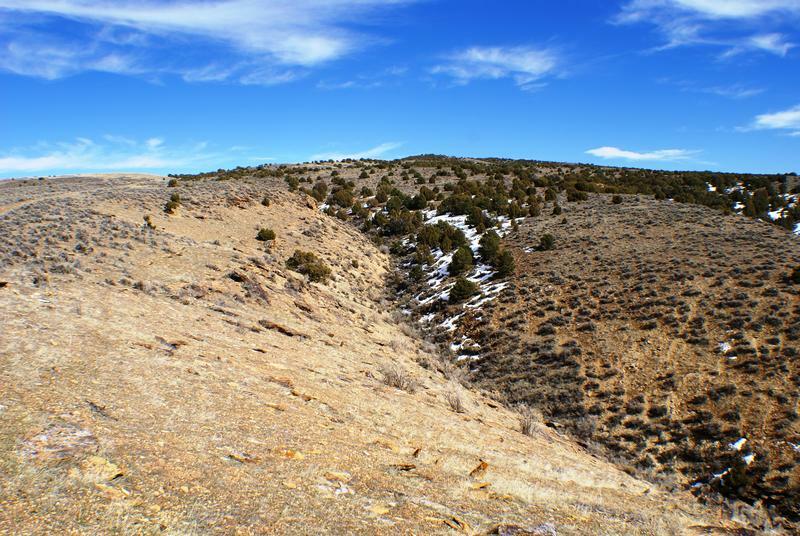 Instead, an agreement has been worked out to protect some of the areas where they grow in eastern Utah. The two species are Graham’s beardtongue and White River beardtongue, two small flowers related to snapdragons. 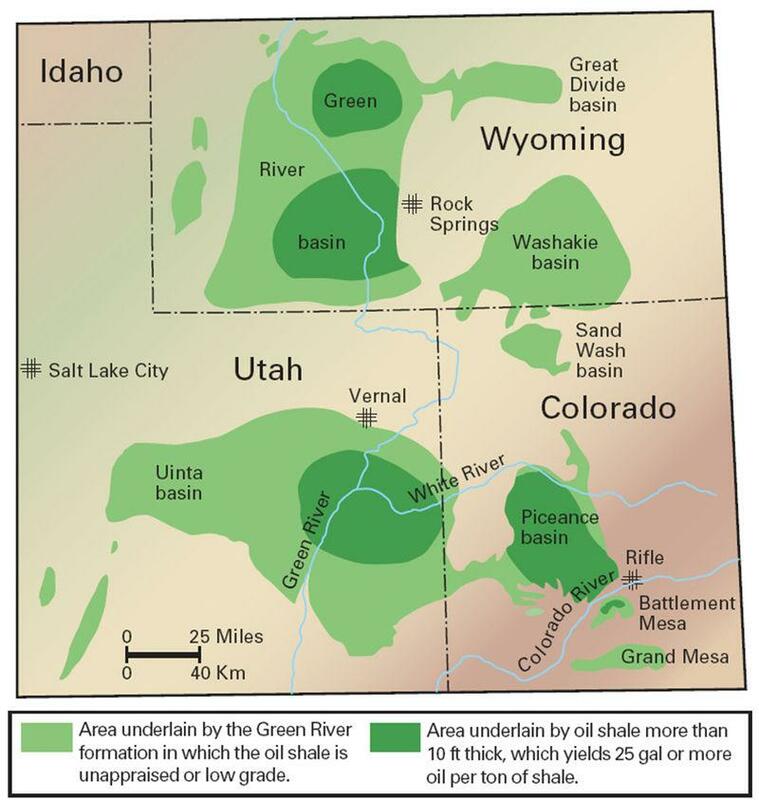 They grow in eastern Utah and western Colorado where oil shale or tar sands are close to the surface. 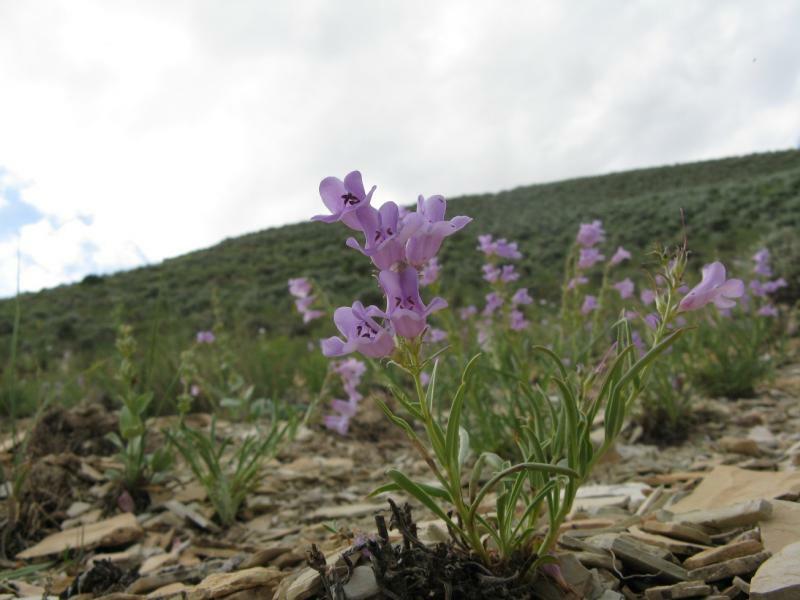 The federal government is planning to protect two kinds of wildflower that grow only in eastern Utah and western Colorado – and only in areas where there are oil shale or tar sands. Seven environmental groups are telling the Bureau of Land Management they plan to sue the agency over its leasing plan for oil shale and tar sands. They say the agency didn’t consult the U.S. Fish and Wildlife Service over the possible impact on endangered species. Attorney Steve Bloch with the Southern Utah Wilderness Alliance says the 60-day notice is required before the suit can be filed in federal court. 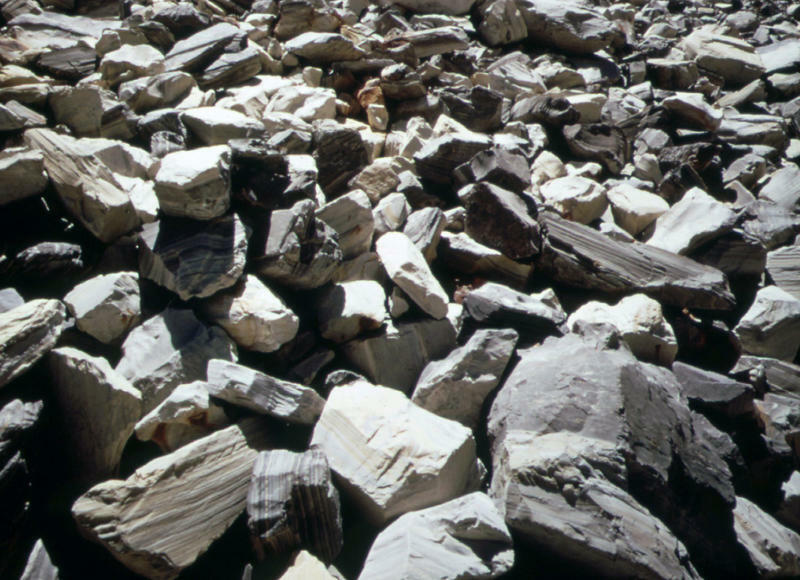 US Secretary of the Interior Ken Salazar has announced a plan to encourage oil shale and tar sands development in the Mountain West. 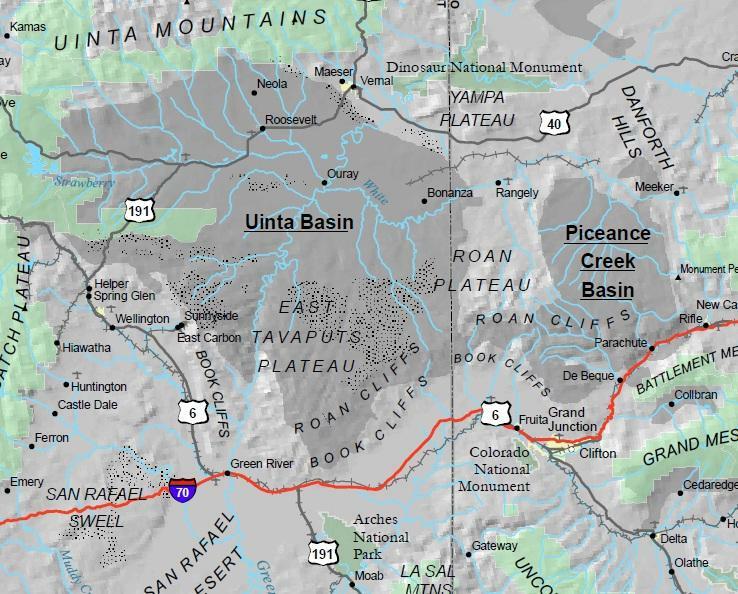 The Bureau of Land Management released its final plan Friday to develop and test technologies to extract these fossil fuels in Utah, Colorado, and Wyoming. But the citizen group Utah Tar Sands Resistance says this move will endanger the environment and public health.